Cold days and long nights wearing on you?  To bust through those mid-winter doldrums, we have four heart-pounding, adrenaline-pumping races for you to check out (or try out) this year. 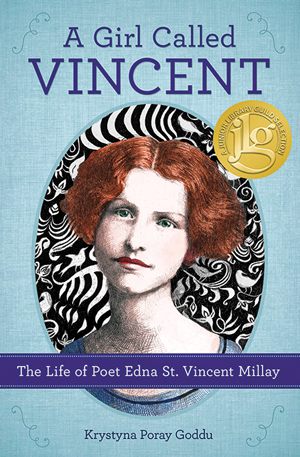 A new book for young teens traces the life of Edna St. Vincent Millay.